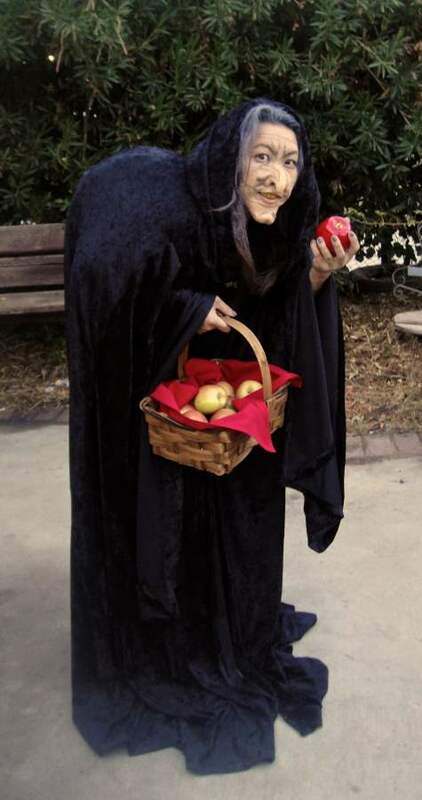 According to history of Halloween, it is the time of festivity and superstition. 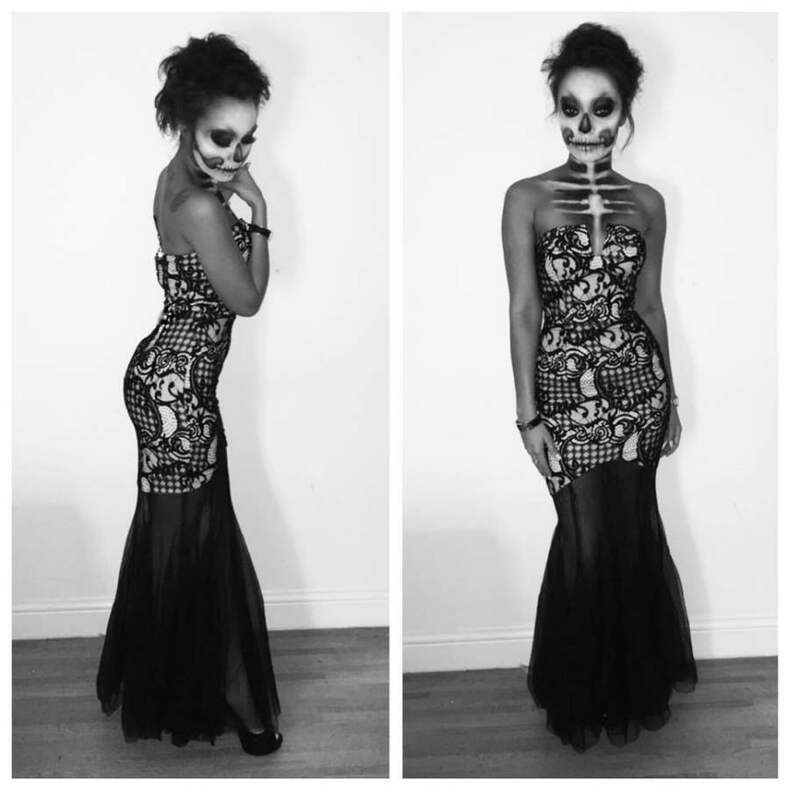 Halloween is a time, to party and fulfill the desires. 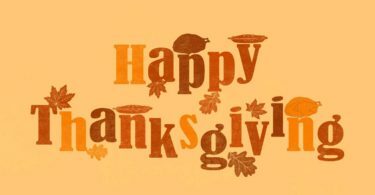 It is celebrated on 31st October, last day of Celtic calendar. 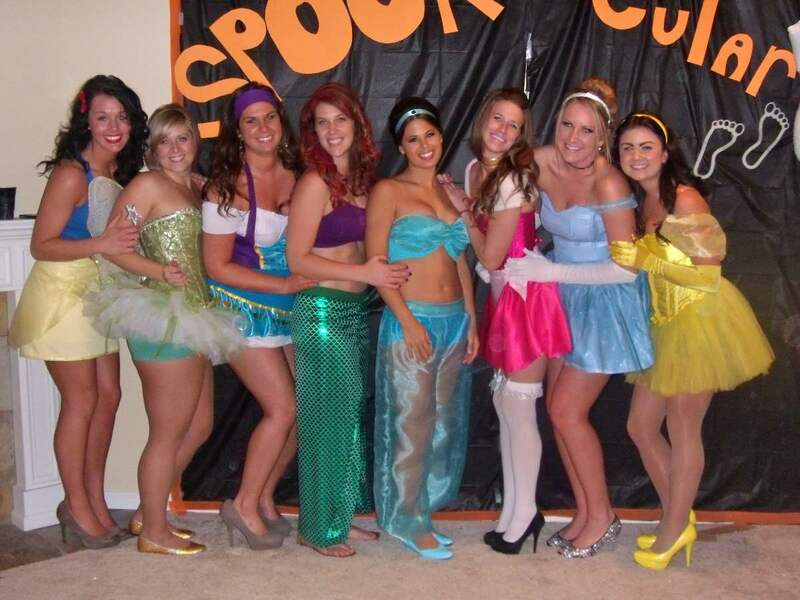 Halloween is a night in which you can wear different costumes. It’s not about, what people want you to look like rather it’s just about what you like. 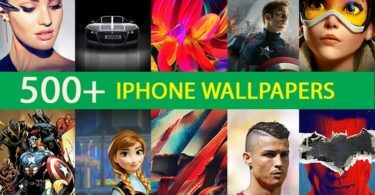 So here we have a great Halloween Costume Designs Ideas which you can wear, to give yourself a horrible and dreadful look. 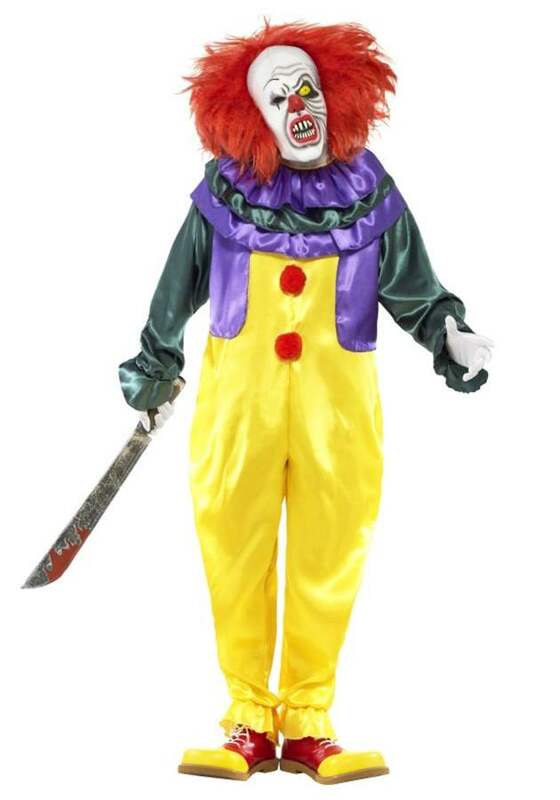 You can wear a bleeding killer clown costume. 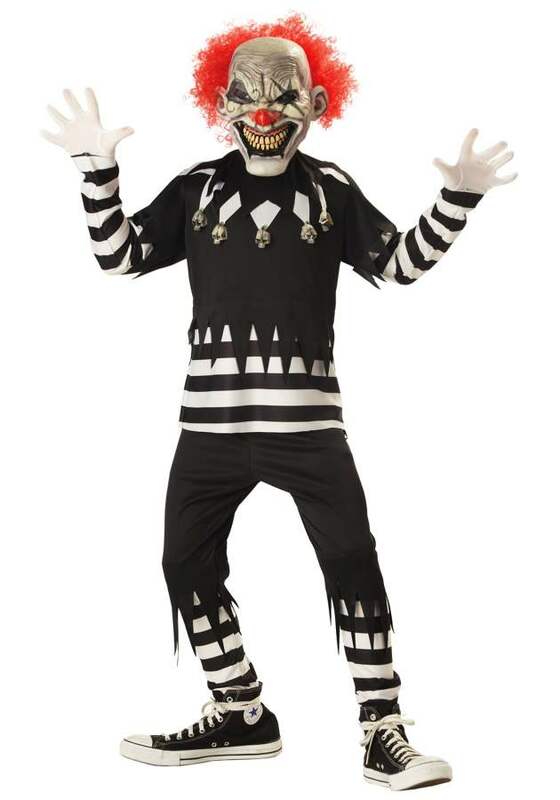 The costume can have combination of white and black lines on one side and black circles on other side. Splash of red paint will give a murderer appearance. You can wear white or black shoes with it and can put on artificial hair (vig). 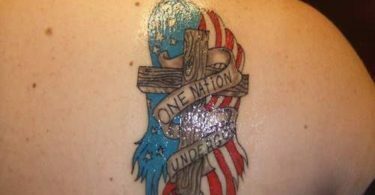 If you have long hair then just open them this will enhance your atrocious look. 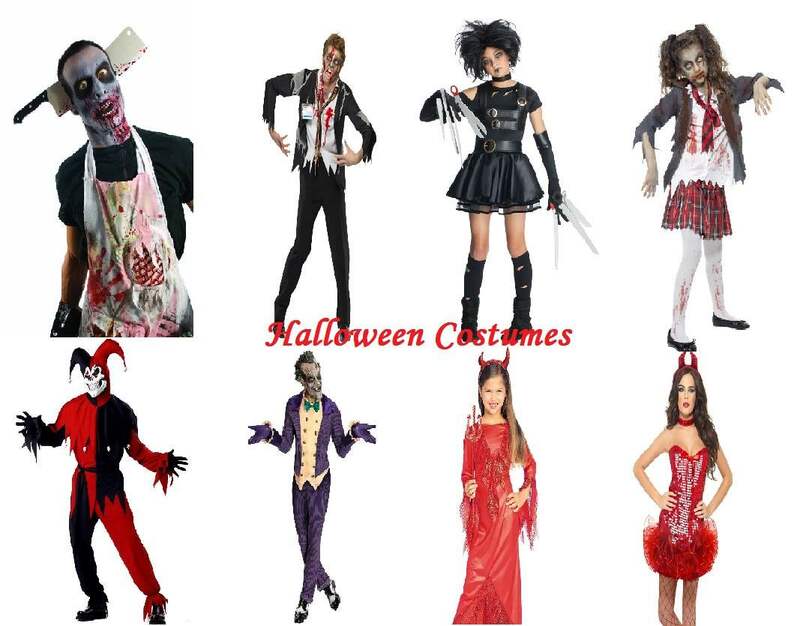 Make the upcoming Halloween party a memorable one by using the ideas of our costume designs. 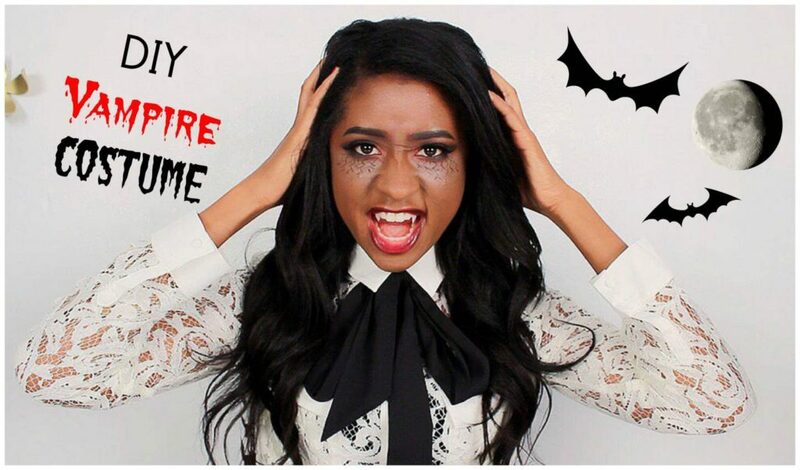 You can give yourself a spooky look by wearing a wicked witch costume or a Dracula costume; this is up to your own choice. 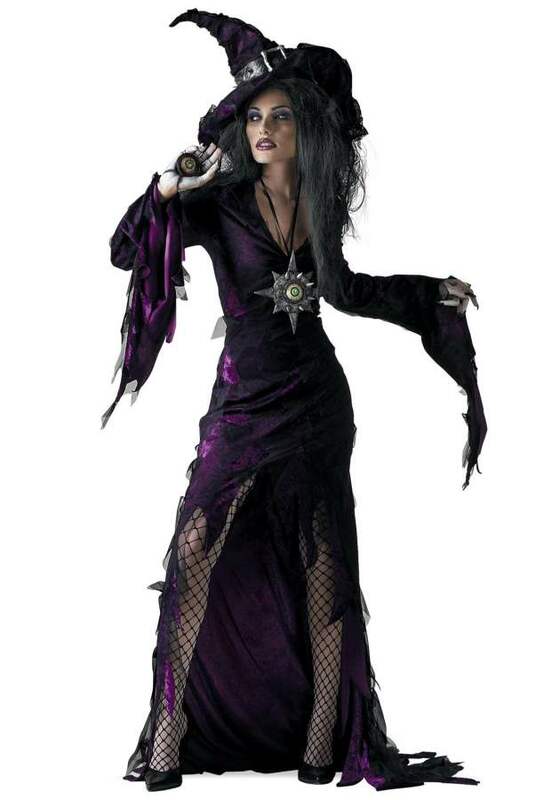 Wicked Witch costumes are most common on Halloween night among girls and women’s. Women’s as well as young girls can wear and carry them easily. 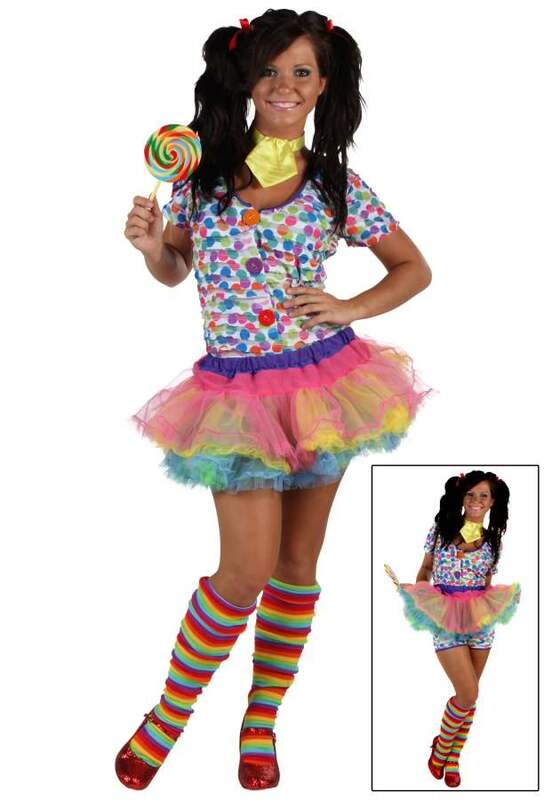 So here we have suggestions for Halloween costume, which you can carry easily. Usually witch costume is in black but here we have unique contrast with green and white. 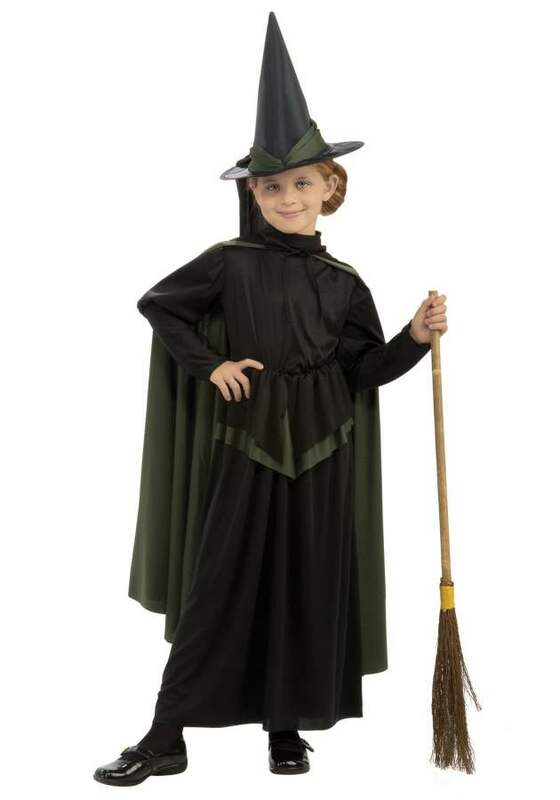 You can wear this costume with pointed black witch hat. 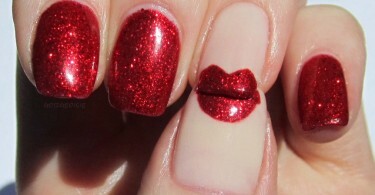 You can put on some makeup, if you want to give a horrific look but simplicity shows beauty. 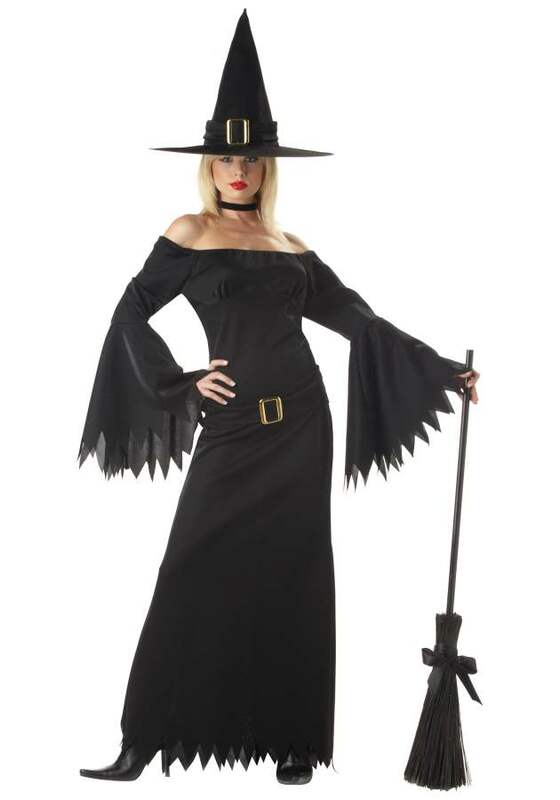 Women can carry broom with this costume. For kid’s pumpkin craved, with bat motifs would be best choice. 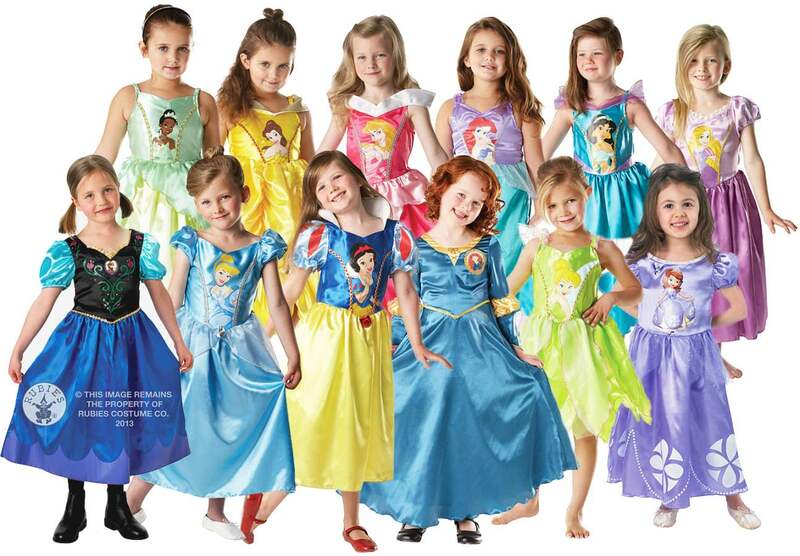 Besides giving a wicked spooky witch look, you can wear Disney princess costume. 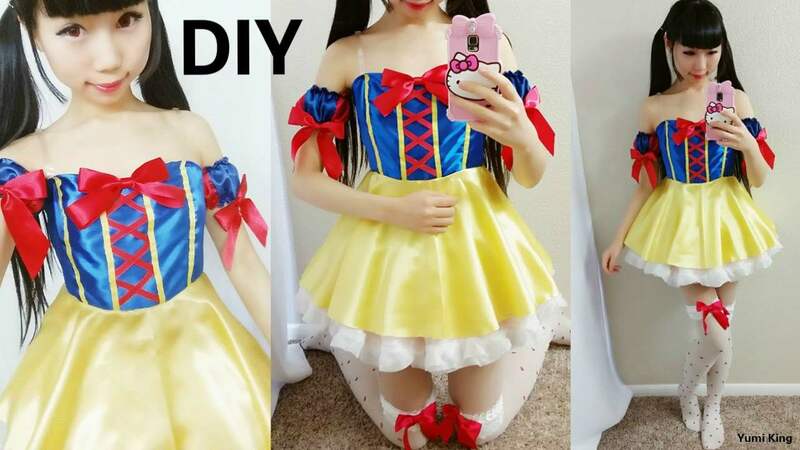 Wearing costume of Cinderella, snow white, rapunzel and many other Disney princesses, who faced the terror of witches, will give a very innocent appearance to you. 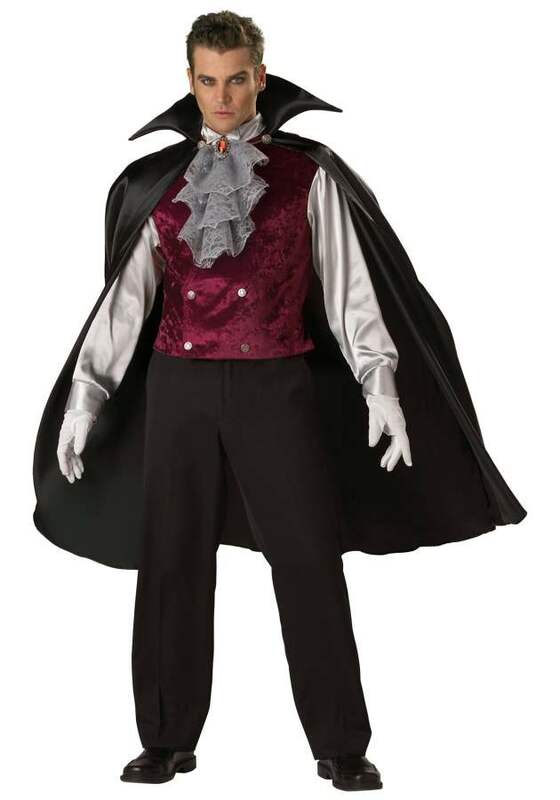 For men’s we have a unique and decent costume for Halloween party. 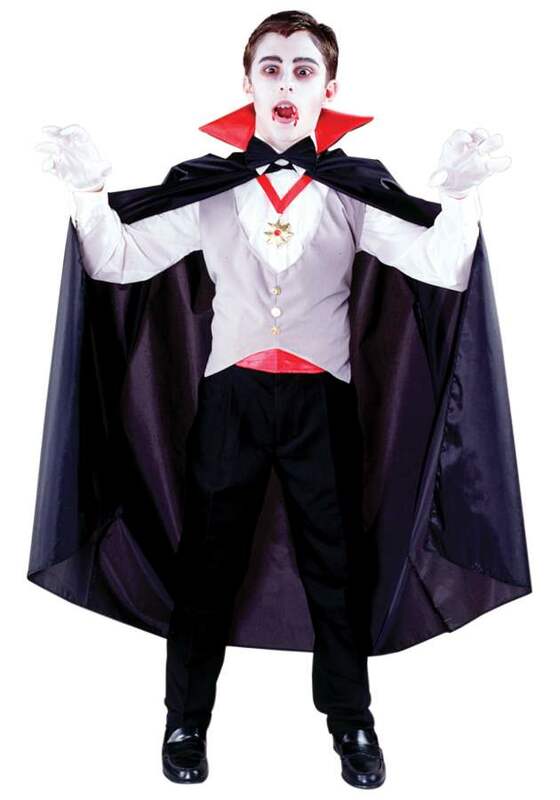 Dracula costume with white shirt having red or maroon waistcoat, gives a spooky look. 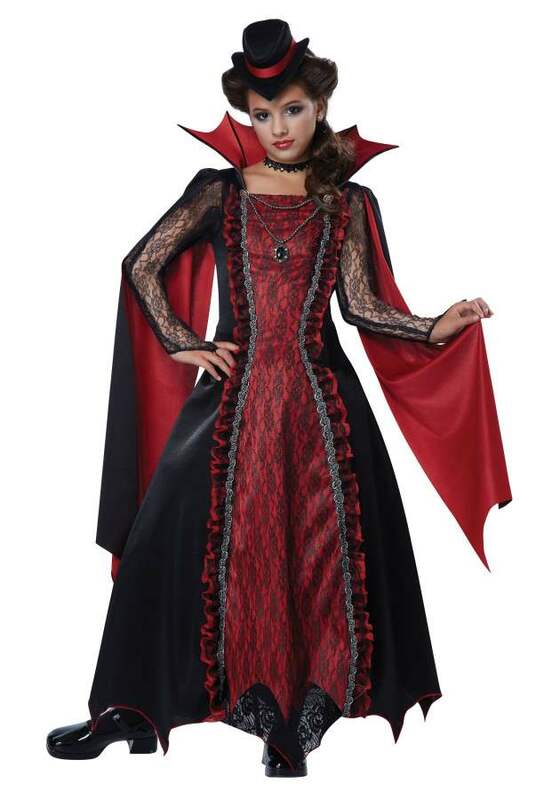 You can wear black, maroon or dark red silky gown. 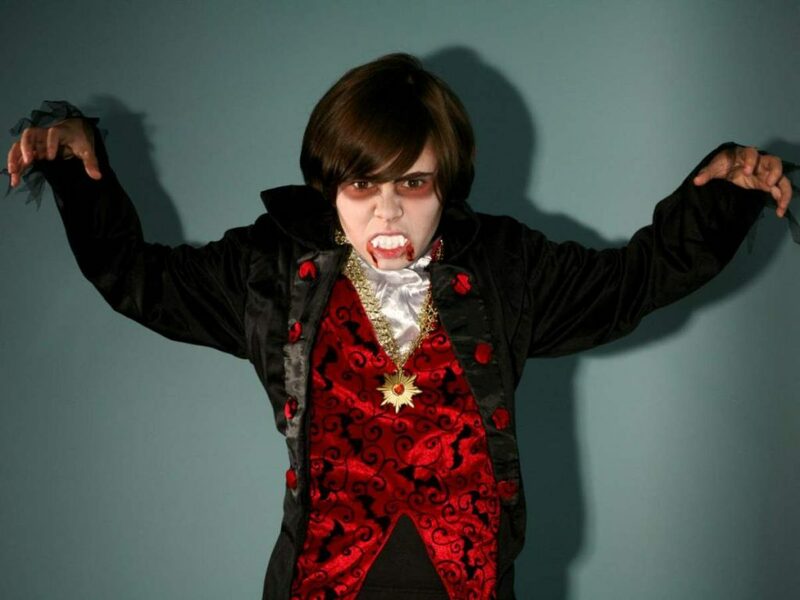 If you want spookier appearance you can put on some makeup with long Dracula bleeding teeth and horrifying nails. 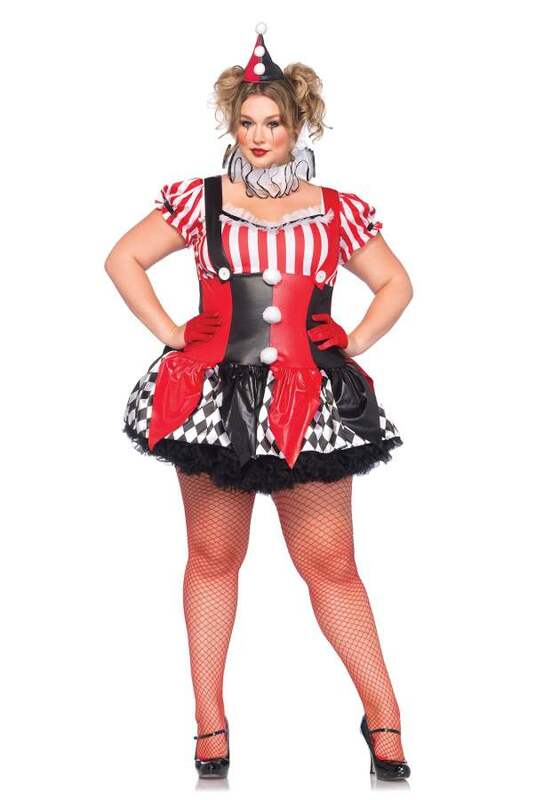 Along with this costume you can carry a knife, painted red. This will give a walking dead murderer look. 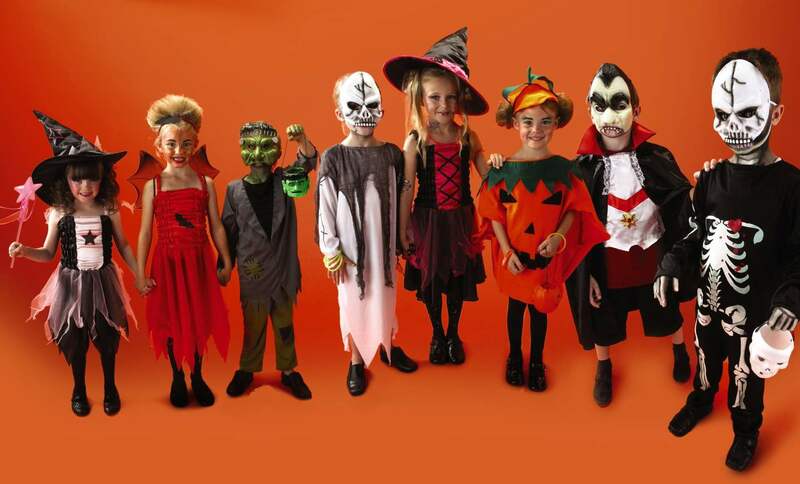 Children’s are very excited for Halloween party costumes, as they want to look different from their friends. We have some unique ideas for kids. 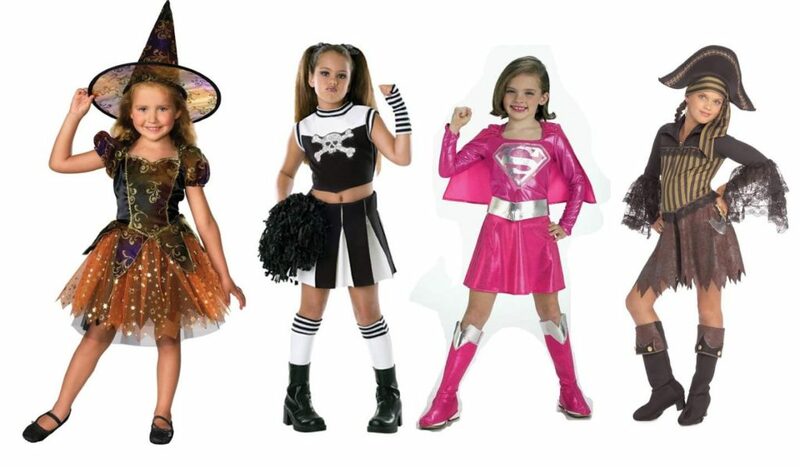 Kids can wear costumes of superheroes. 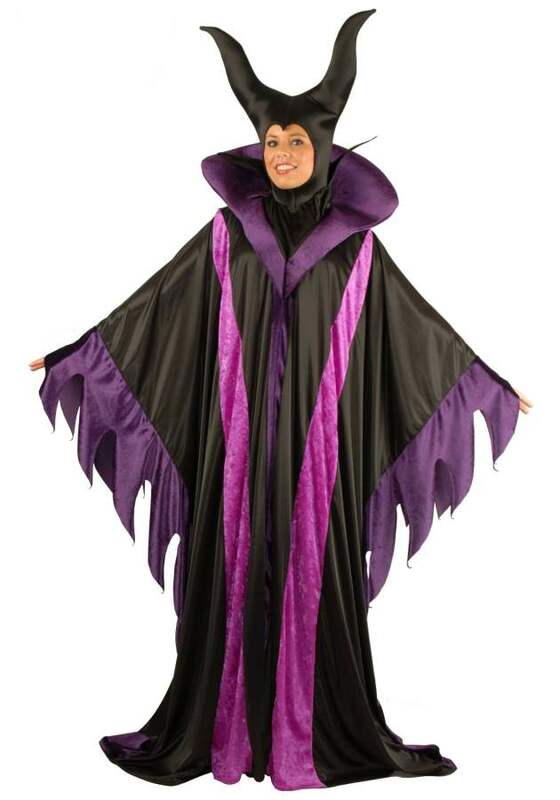 They can also wear wicked witch and Dracula costume. 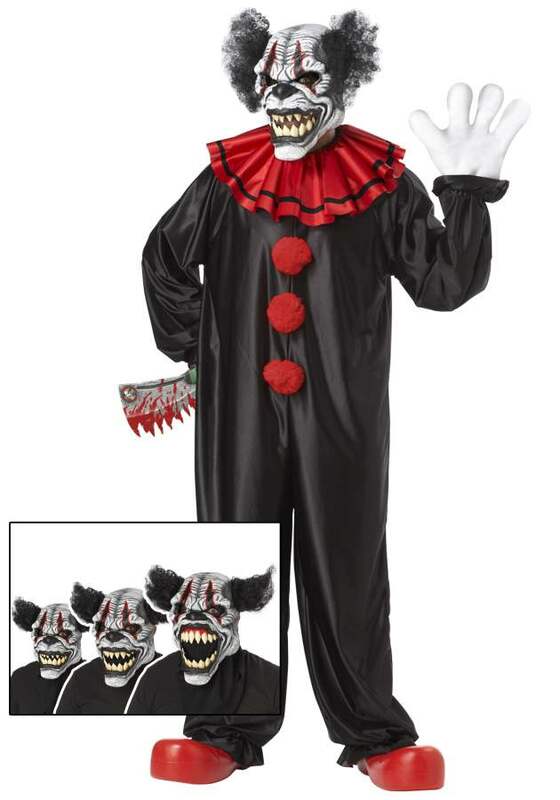 With these costumes putting up blood-curdling masks or wearing some spooky makeup will enhance the horror appearance. Parents are always worried about costumes of small kids. 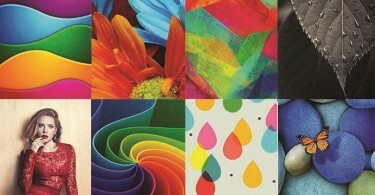 Here we have brought some unique and cute ideas. 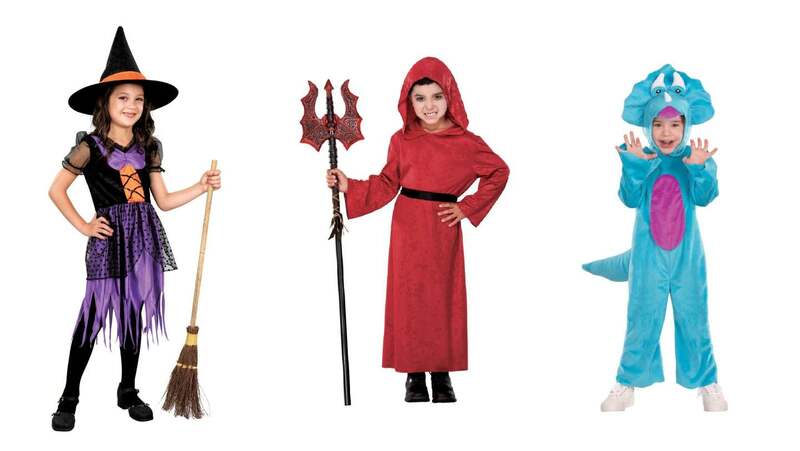 Kids can wear any costume, which you want them to wear. 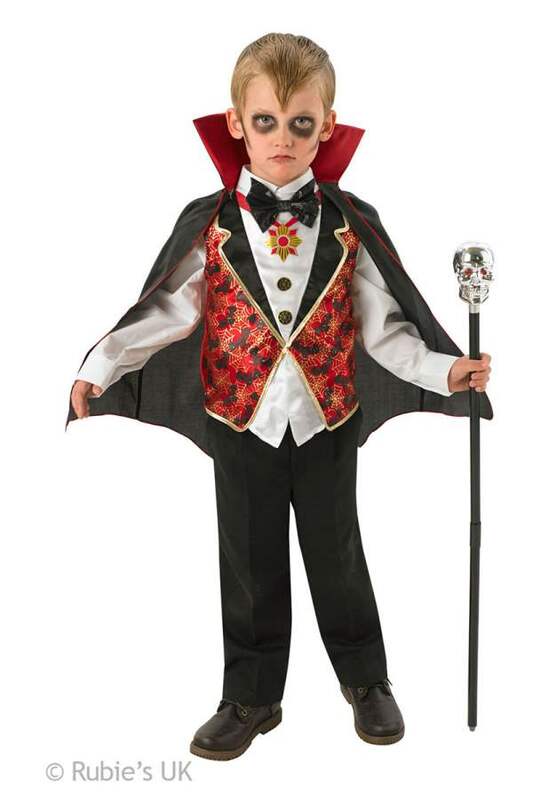 Put on pumpkin, skeleton, peacock or different animals design on the costume to give them Halloween’s spooky look. 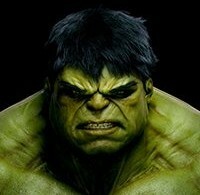 Don’t put any kind of makeup on kid’s face. This will ruin their innocence and cuteness. Simplicity comes out to be a great beauty. According to Origin Of Halloween, it’s the time which lies between autumn and winters. It’s the time of life and death, the time to celebrate. 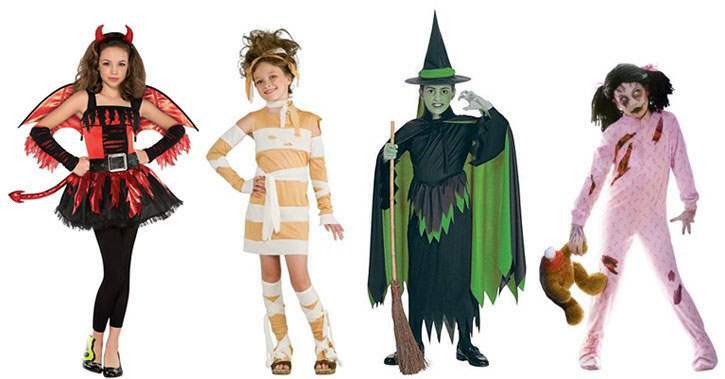 On this eve Halloween Costume Designs Ideas will help you a lot in making upcoming Halloween a memorable one. 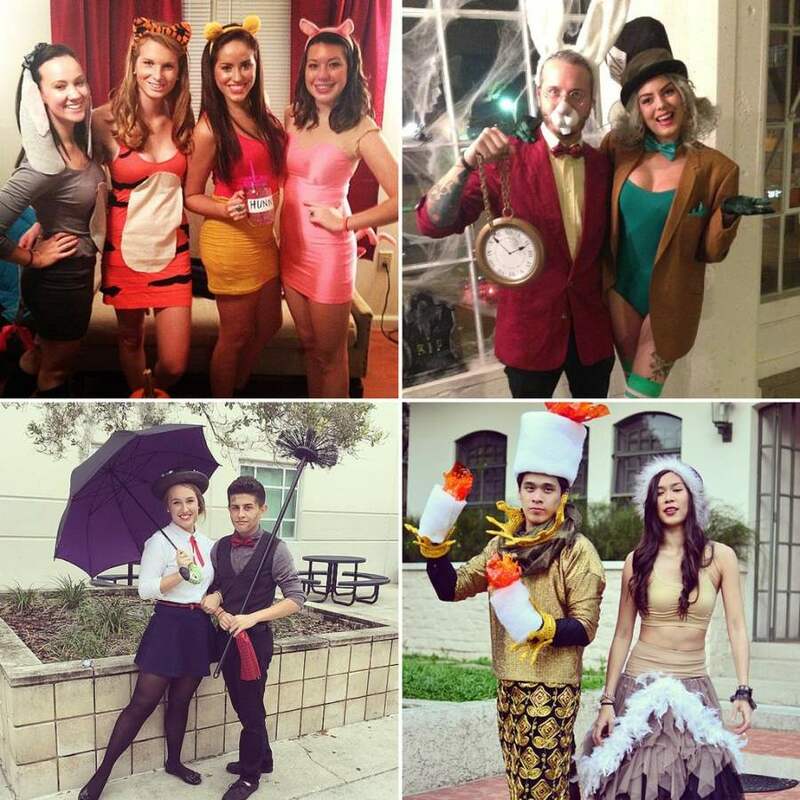 Choose any idea you like from above and enjoy the upcoming Halloween costume party.